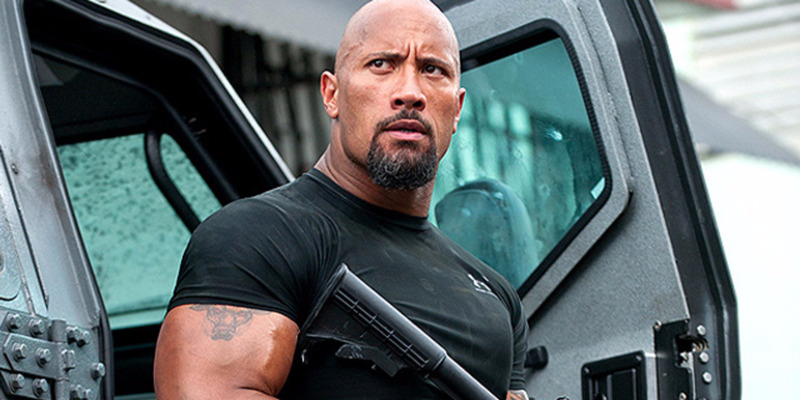 Casting directors for ‘Rampage,’ the movie starring Dwayne “The Rock” Johnson shooting May 10-11 announced an open call yesterday for military men and women, or people with similar weapons training between the ages of 18-40. Fittings will be this Thursday, Friday and Monday, May 8, in Doraville. Men must be clean shaven and have short hair. Women must have short hair or hair that can be pulled back. Chosen actors will be paid $125 for eight hours of shooting, with a possibility of overtime, as well as a gas bump if you are driving more than 20 miles.